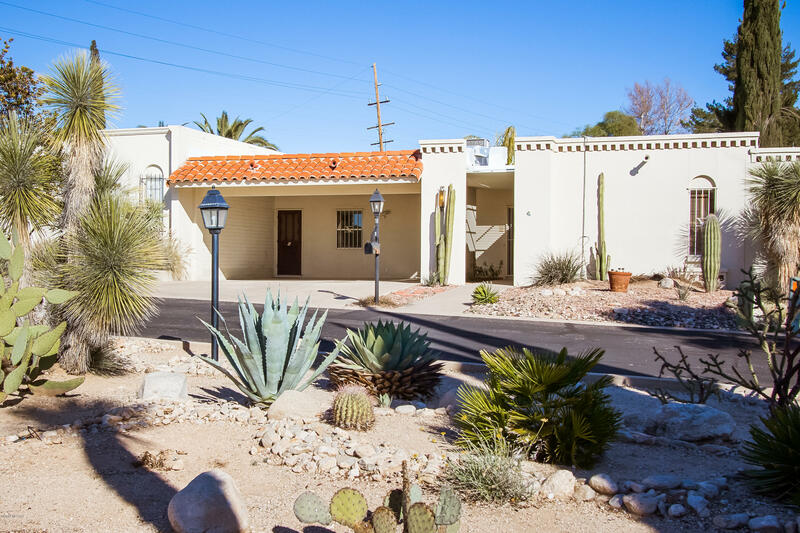 All Casa Blanca (1) homes currently listed for sale in Tucson as of 04/23/2019 are shown below. You can change the search criteria at any time by pressing the 'Change Search' button below. "Be the first to see this newly renovated townhome in the desirable Casa Blanca subdivision. Its proximity to shopping, restaurants and entertainment is unbeatable. You can even leave your car at home! This updated home features all new flooring of a combination of tile and carpeting, new granite counters in kitchen and baths and new neutral paint. It boasts old world charm with a new modern look. With 1596 sq ft, this 2 bedroom/2bath townhome is spacious. It includes a large separate laundry roo"